Heating Equipment for Flinders University in Tonsley. 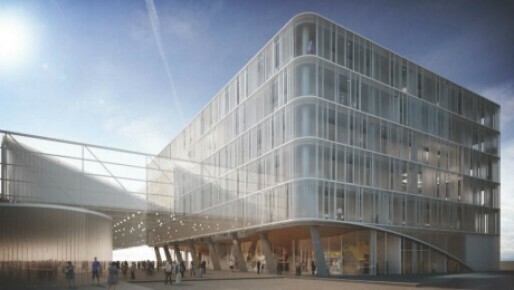 Once the site of a Mitsubishi plant, the Tonsley Campus is the recipient of Flinders University’s $120 million investment in the redevelopment of the area and confirms its commitment to teaching and research of the highest order. Strong and effective collaborations with business and community bode well for not only the attending students but also the area as a whole. Construction of the Tonsley facility in South Australia was undertaken partly as an industrial brownfield site regeneration project. It houses approximately 2,000 students and 150 teaching and support staff and was opened and fully operational in 2015 in time for the University’s Fiftieth Anniversary. In recognition of the site’s former use, the new center specialises in technologically based disciplines like Engineering and Computer Sciences as well as a strong emphasis on manufacturing and commerce. Automatic Heating supplied high-efficiency Eurogen Condensing boilers with 1:10 Turndown electronic burners for ultimate control and efficiency. Duraflex Forte expansion tanks and Ecotwin Air and Dirt Separators were also included to ensure a problem free system. 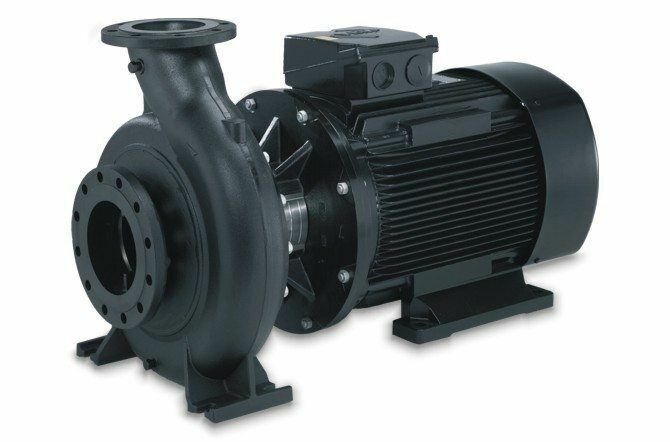 High-quality Grundfos pumps completed the package. Automatic Heating appreciate the opportunity to have worked with WSP Group (SA) as consultants for this project.